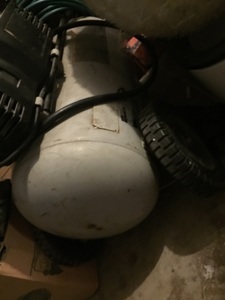 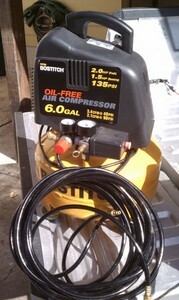 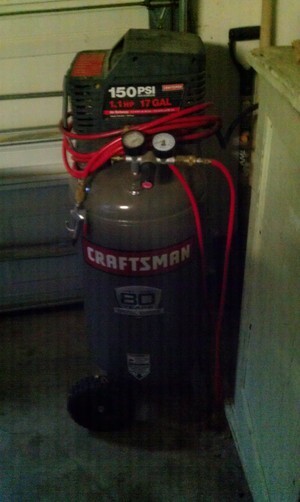 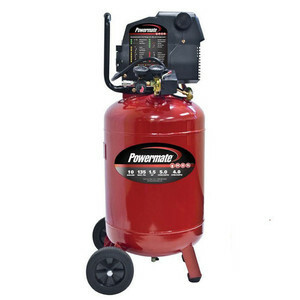 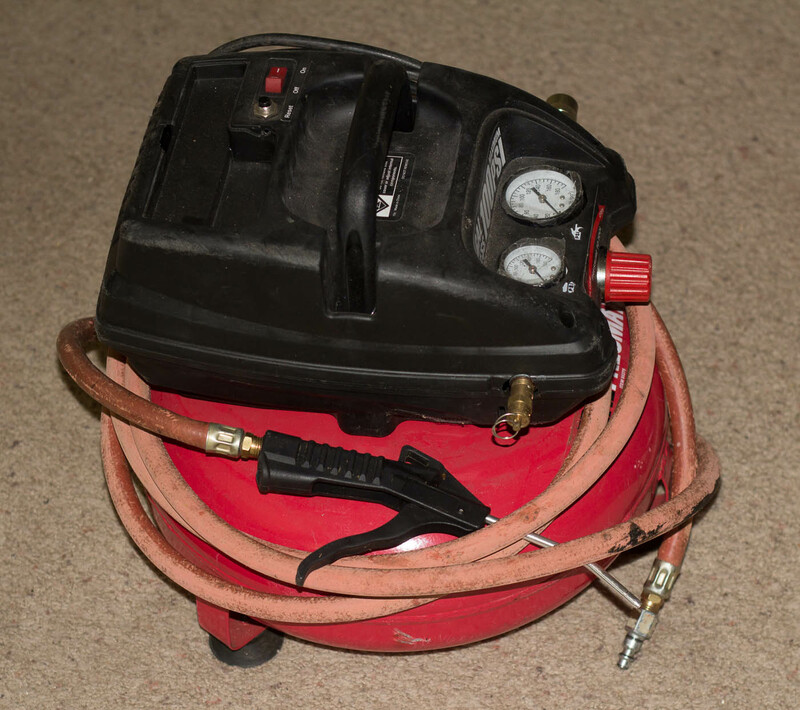 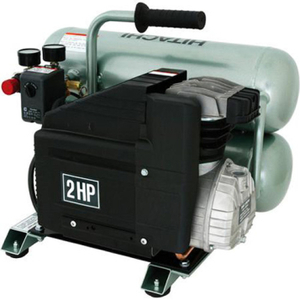 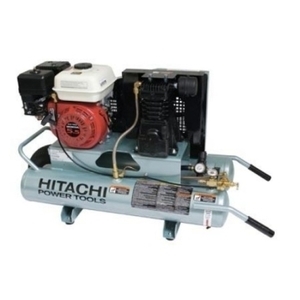 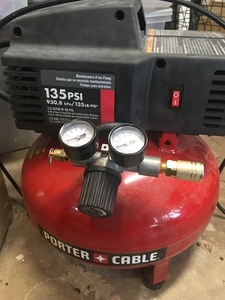 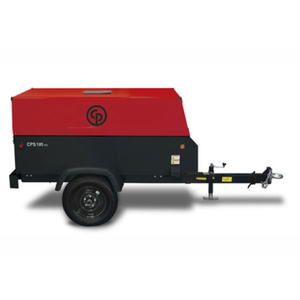 100 PSI compressor. 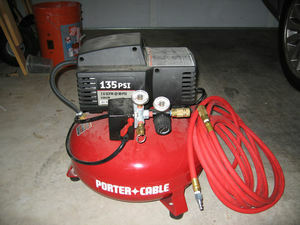 Perfect for tools. 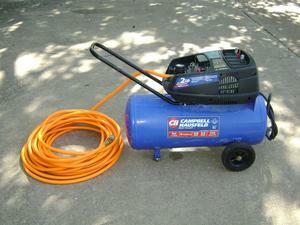 Includes 8 foot hose.